Vichy has become my favourite skincare brand so far! 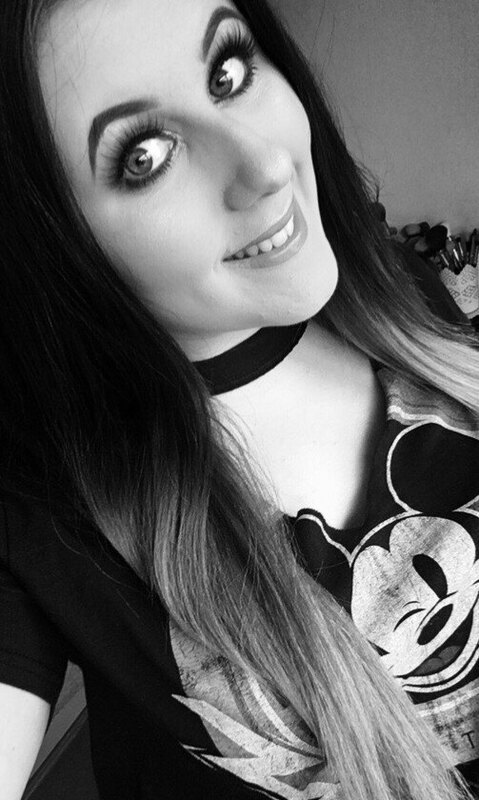 I am obsessed with the Vichy Dermablend Corrective Foundation, it is fuller coverage without being heavy and makes my skin look flawless. 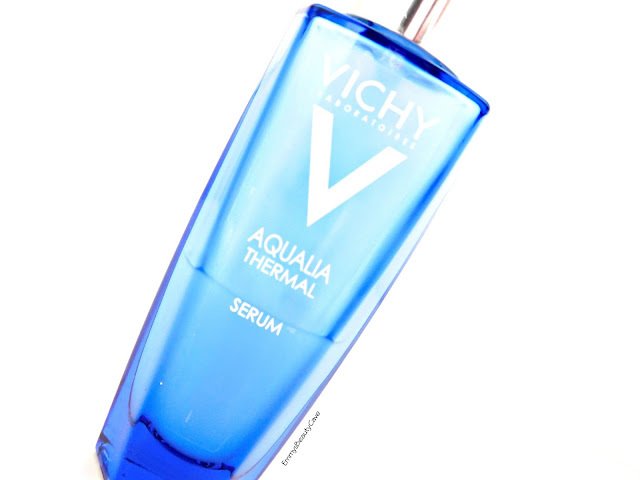 I have been trying out the Vichy Aqualia Thermal Serum and I have to say I am in love. As you can see from my picture above I am more than half way down. This serum is unlike any other I have tried. Even though my skin is very oily I tend to suffer with dry patches on my cheeks and my skin can be dehydrated. From the first application this serum felt incredible! It instantly made my skin feel revived and fresh. The serum soaked into my skin quickly and I was suprised it didn't leave a sticky like texture. I have been applying this morning and night and found it works especially well applying just after showering. My skin looks healthier and more radiant. I feel like my skin isn't as dull anymore and looks alot better when I have no makeup on. The only thing I was worried about was it making my skin more oily which it didn't do! I would recommend this to anyone who suffers with dehydrated or dry skin. My mum used this twice and was that impressed she ordered a full size bottle straight away and has been loving it ever since. This retails for £22.00 but the Escentual website and they usually have it on offer. After trying this product i will definitely be checking out more of the Vichy skincare range. Love this serum! I've just finished my second bottle so trying to decide whether to move onto something new or buy another one! 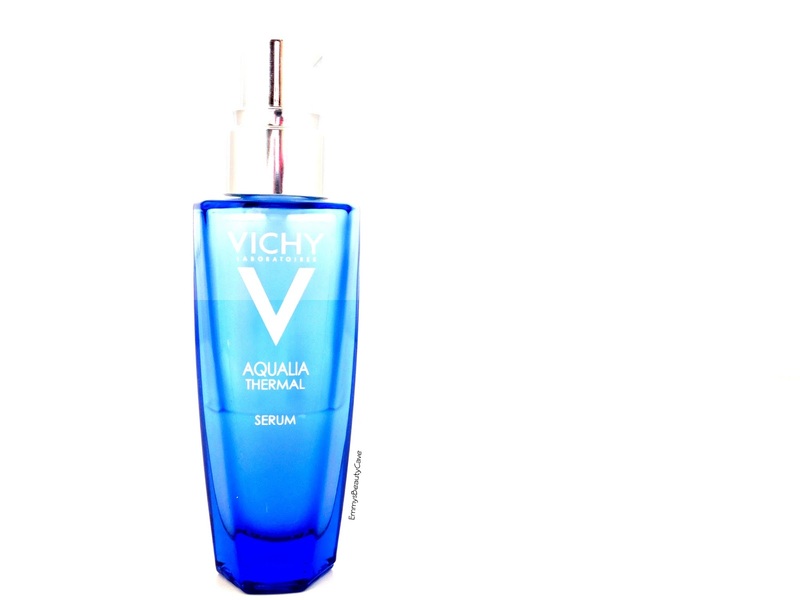 I'm such a huge fan of Vichy as a brand, I need to try this it sounds incredible! Thanks for the review! Vichy makes some great skincare products. This serum is a game changing beauty product and without a doubt worth every penny. 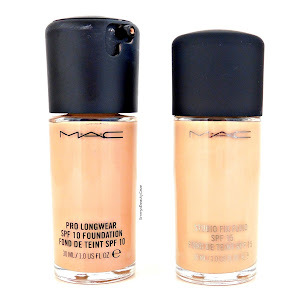 I’m on my second bottle and instantly repurchased it when I ran out! 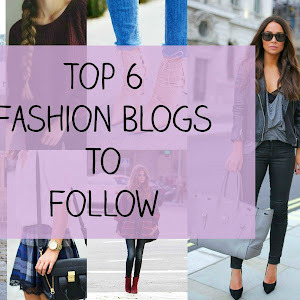 This Week I've Been | My First Lifestyle Post!